Colin is an associate editor and staff writer for Bitcoin Magazine. He's proud to call Nashville his home, where he lives with his family and doesn't eat hot chicken as much as you might think. 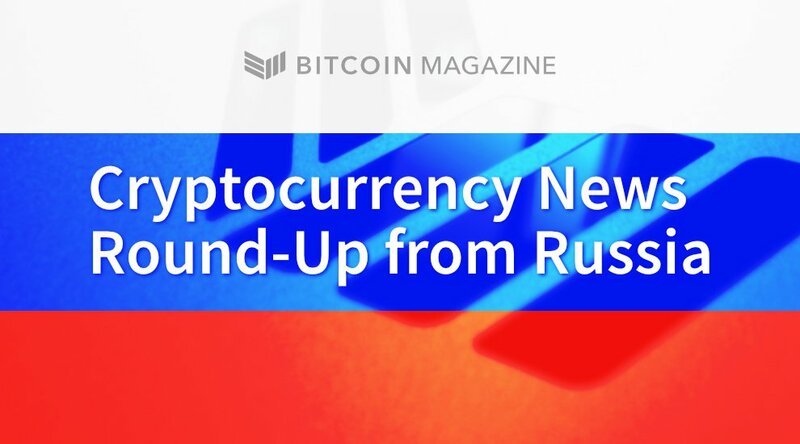 Here are some of the top stories from the blockchain and cryptocurrency space in Russia over the past week. The Russian Ministry of Communications has introduced a bill that will regulate ICO registration and project development. The ICO and digital token legislation specifically looks to provide protections and liquidity for investors. According to the bill, ICOs must register with the Russian government and provide proof of at least a 100 million ruble operating budget, while the Ministry of Communications and Mass Media is charged with overseeing a five-year accreditation period for each project. “It is difficult to comment on this decision in any of its variations, because it is divorced from reality,” he told Russian news outlet, Kommersant. Not to be confused with Sberbank, a popular Russian bank, Sberkoin opened up its office in Moscow last week. The exchange is the first of its kind in Russia, allowing its customers to purchase bitcoin directly with the Russian ruble. At this time, the exchange only offers fiat pairs with bitcoin. The exchange claims to be operating within legal limits, though with unresolved cryptocurrency legislation wading through Russia’s legislature, its legal status is somewhat in a state of limbo. Still, current laws do not prohibit the sale of bitcoin in Russian territories, so Vladimir Yurasov, a partner at a Moscow law firm, argues that there’s no reason for concern. The Russian Central Bank is considering using Masterchain, an Ethereum-derived protocol, to send financial messages through SWIFT within the Eurasian Economic Union. Under the supervision of Russia’s Central Bank, the Russian Fintech Organization has been developing the Masterchain distributed ledger since 2016, testing its first operational version in 2017. Olga Skorobogatova, Deputy Chairman of the Russian Central Bank, believes that the government will “discuss the options for using this project already this year.” Originally developed for Russia, the bank hopes to deploy the system throughout the European Economic Area. The Russian Government is amending tax code to accommodate miners. Circulating through Russia’s lower legislative house, the bill labels mining as an “entrepreneurial activity.” As such, miners will have to register with the government, either as an individual entrepreneur or as a legal entity. 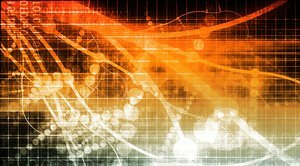 Depending on how they register, miners could be subject to a 24 percent corporate tax rate if they register as a legal entity. In addition to these amendments, Russian legislators are considering a tax of roughly 13 percent on all cryptocurrency investing or trading profit. Japan’s Financial Services Agency (FSA) is looking into two major cryptocurrency exchange platforms as part of an investigation into internal oversight. Bitcoin clearly broke upward out of reaccumulation trading, it seems likely that we will start to encounter sellers looking to get out of the market and a macro bullish continuation is likely.